This is a fun and informative class that The Holistic Housewife offers. 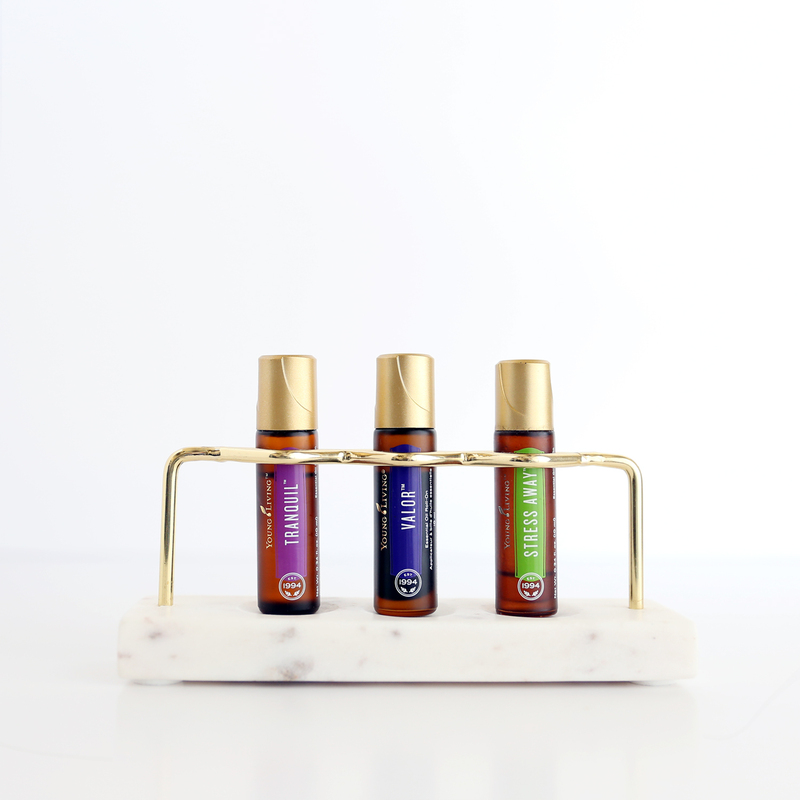 The goal with this class is to inform individuals about essential oils and their benefits. How to use them and why. CLOSED PRIVATE HOME CLASS- Book your private class through our contact page. Time to regain control to have more energy. 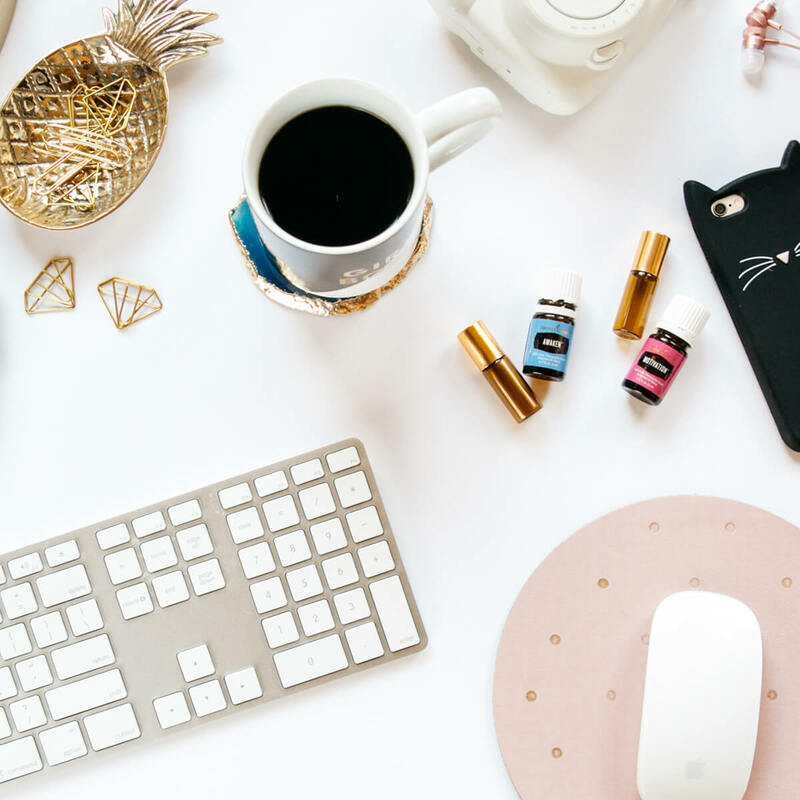 What if you could bring energy back into your body so you could enjoy the things that matter? 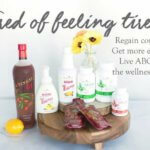 Attend this FREE event to get my secrets to regaining control, getting more energy, and living well above the wellness line. 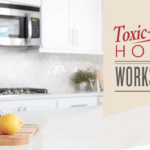 Come join us online with Board Certified Holistic Health Practitioner, Brooke Craig, The Holistic Housewife May 18th @ 7pm for a no fun informative class on the common household toxins. You will learn how these toxins can effect you and your family and hear some interesting statistics on how this is gradually over time effecting our family and children. Disease doesn’t happen overnight, and we choose what we bring into our homes. There is no obligations other than to RSVP come with some friends and enjoy. RSVP is required. 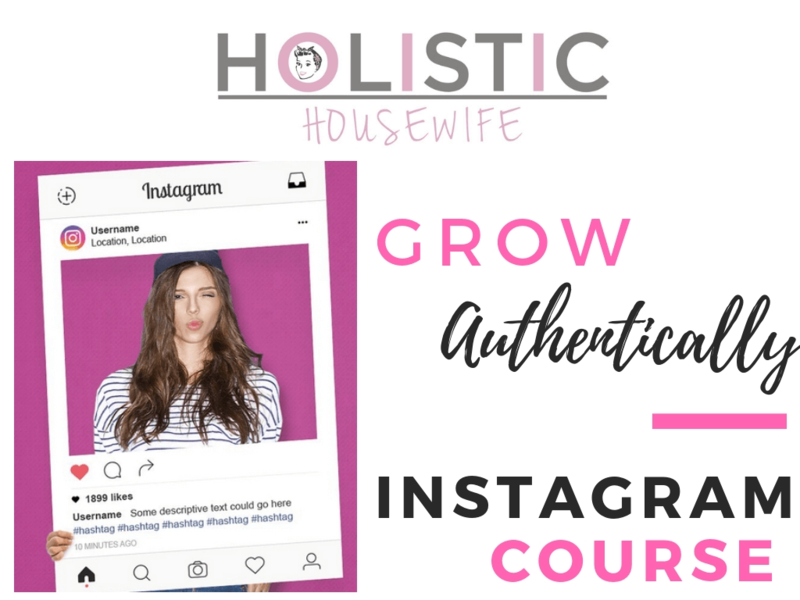 Class will be live in person at the Holistic Housewife Home Headquarters.